LivingRoc USA-The Blog: Truly an INSPIRATION! 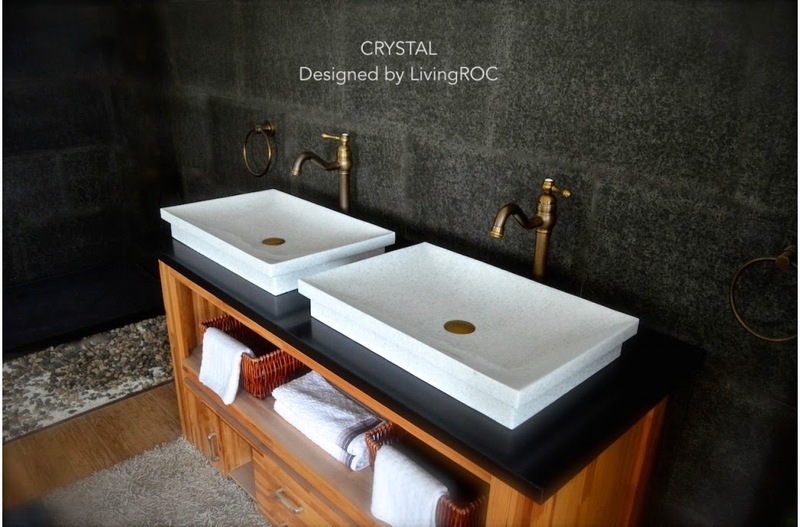 LivingRoc would like to introduce you to this rare gem, Discover the well being and restful feeling of pure genuine crystal white marble. With its slim and sleek lines that evoke calm and serenity, one cannot deny the glistening beauty this will bring to your environment. Made from Crystal marble also referred as crystal ice marble, or snow ice marble, is perfectly adapted for bathroom use. Rectangular in shape Crystal can be both vessel or drop-in style. Its four sloping edges will allow a large amount of water. At LivingRoc we choose the most beautiful stones. 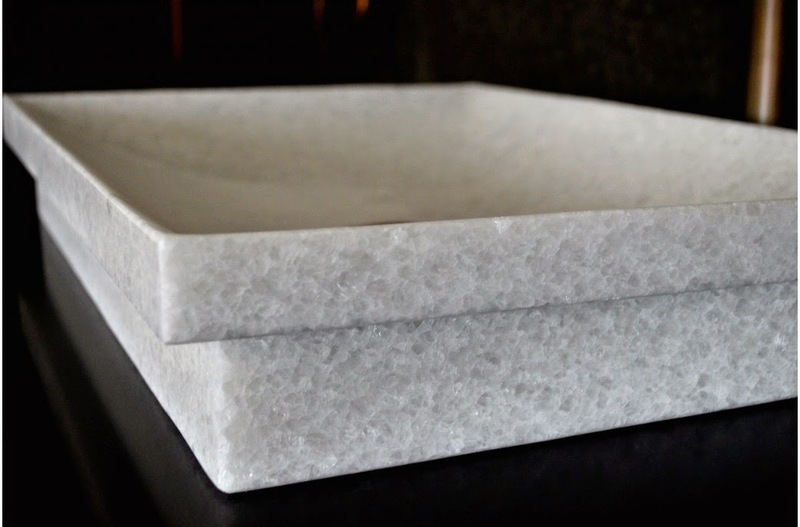 All our basins are made from high quality, pure genuine natural materials. We invite you to visit all of our natural stone products here.